Since 2004, IDS have been providing EH&S management and control services to global compliance and information management consultancy service providers. IDS specialize in providing a broad range of regulatory compliance services including specialist research/consultancy services along with multilingual MSDS/SDS management services. IDS regulatory compliance services have assisted their clients in building and maintaining comprehensive enriched compliance content aimed at providing intelligent solutions to enhance chemicals compliance, product safety, workplace safety, supply chain compliance and R&D decision support. Our solutions cover industry chemicals, cosmetics, food and beverages, food contact, flavors, preservatives, personal care products, household chemical items and consumer goods. All our services are provided by highly qualified, trained and experienced industry professionals. IDS are ISO 9001:2015 certified since last 10+ years. The combined emphasis on quality and technical excellence, enforced through continuous training, internal audit programs and proactive communications ensures that our domain staff works together with client teams to produce work of the highest standard to meet all your EH&S compliance and control requirements. 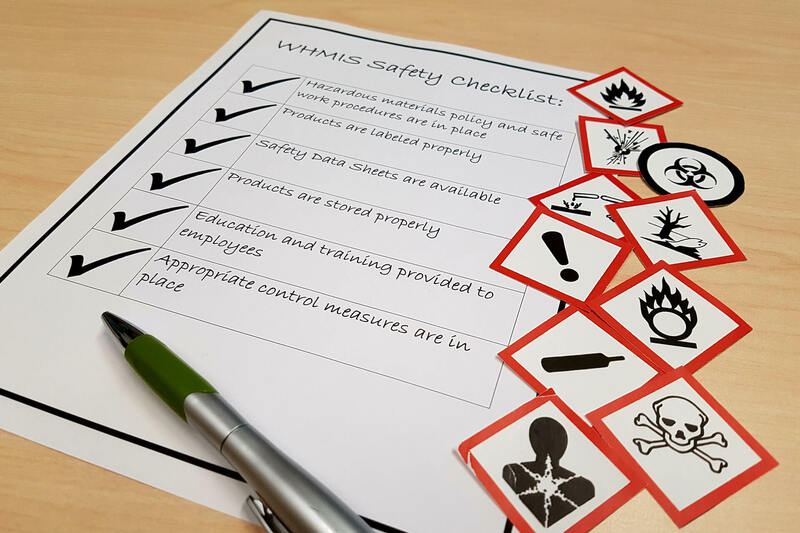 IDS has been providing SDS services to Environment, Health and Safety (EH&S) compliance and information management services companies in USA and Canada for over ten years. IDS rapidly growing regulatory research team entirely comprises of domain specialists with Masters and PhD degrees in Toxicology, Food Sciences and Chemistry. Our experts provide regulatory and reporting research services to our clients. IDS regulatory compliance team works in close cooperation with clients located in different countries across continents. 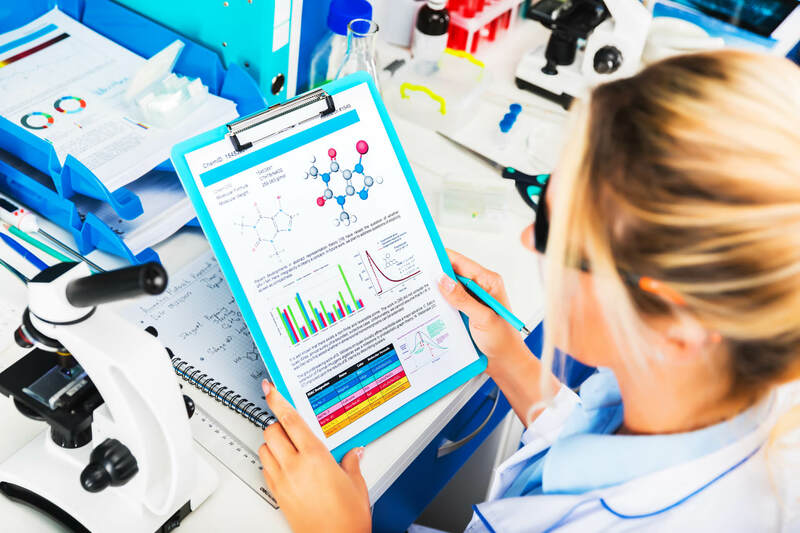 Our highly qualified and experienced profesionals support clients in their Chemicals regulatory requirements by providing SDS management and specialist scientific research services. "We are very happy with the level of details of your reply and the structured way of your work! We really look forward to further cooperation with you!". "You did an amazing job in processing documents. it is a pleasure for me to work with all you guys". "I would like to thank you for amazing job. It is a please working with such a professional and competent colleagues".